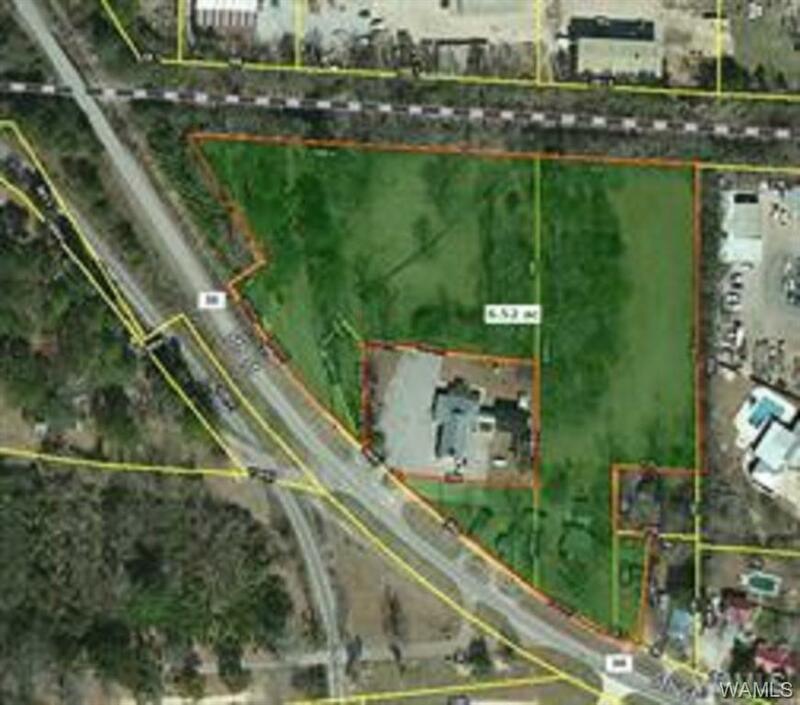 MULTIPLE OPTIONS FOR THIS +/- 6.5 ACRE PROPERTY CENTRALLY LOCATED ON 5TH STREET IN NORTHPORT. CURRENTLY THE PROPERTY HAS 2 SINGLE FAMILY HOMES ON IT THAT ARE LEASED. 6812 5TH STREET IS A 2BR/2BA HOME & 6814 IS A 2BR/1 BA HOME. 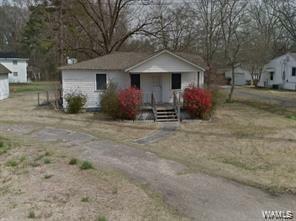 PROPERTY HAS GOOD PROXIMITY TO INDUSTRIAL PARK, MCFARLAND BLVD, & INTERSTATE 59.